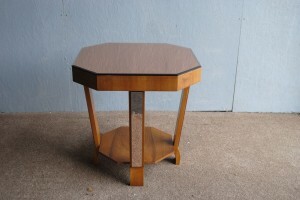 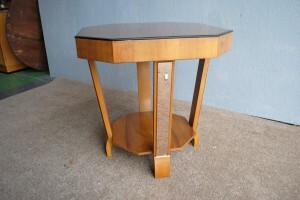 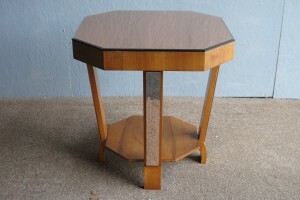 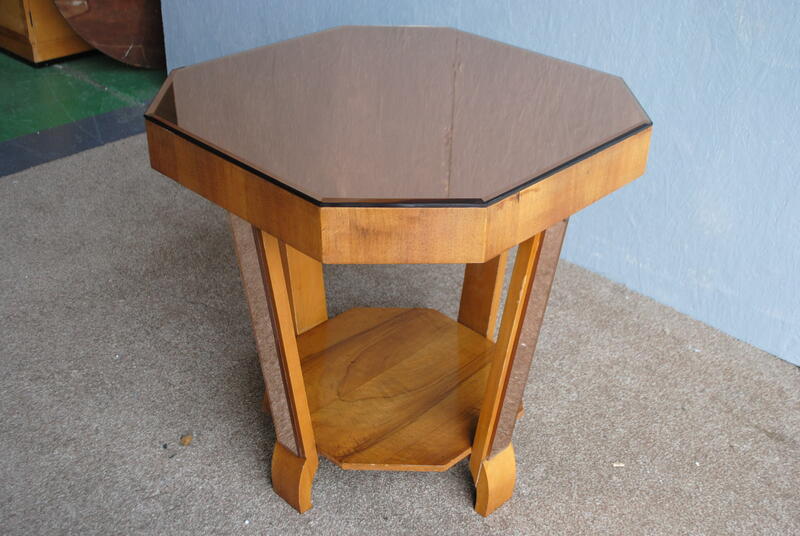 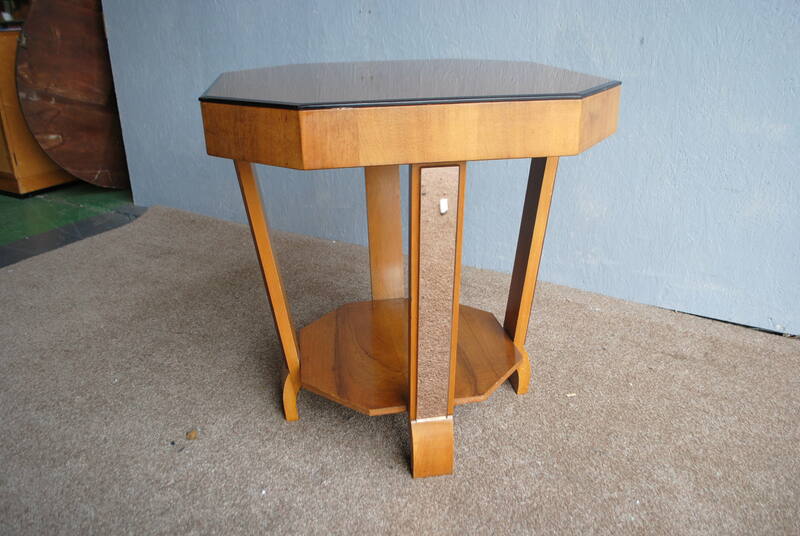 An original art deco occasional table with beautiful peach mirrored top and legs. 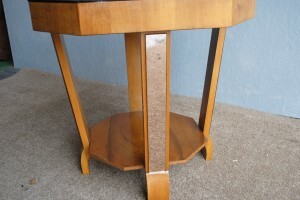 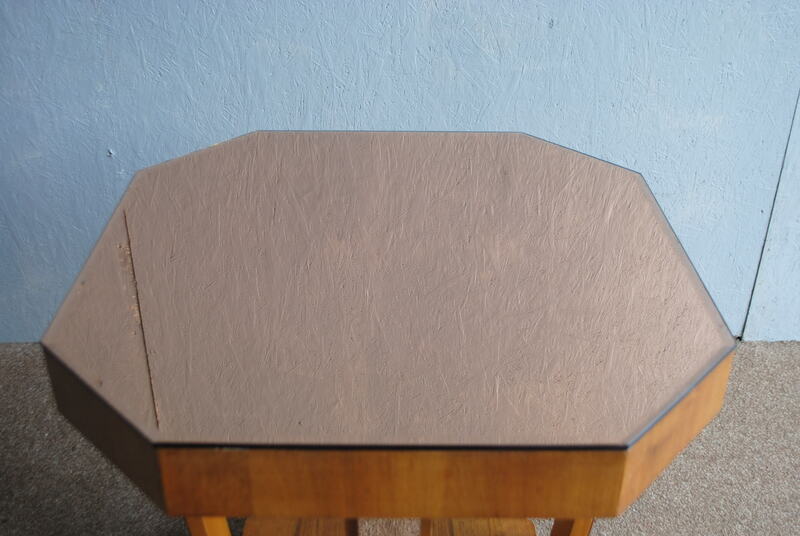 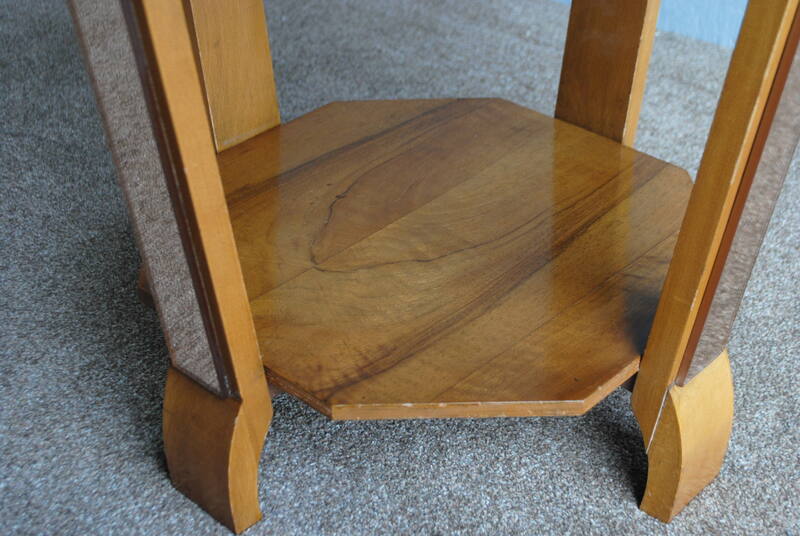 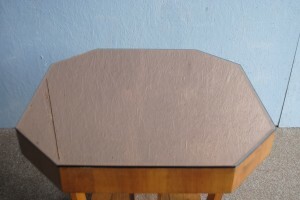 A very nice table in good condition. For more details please call 01257473688.